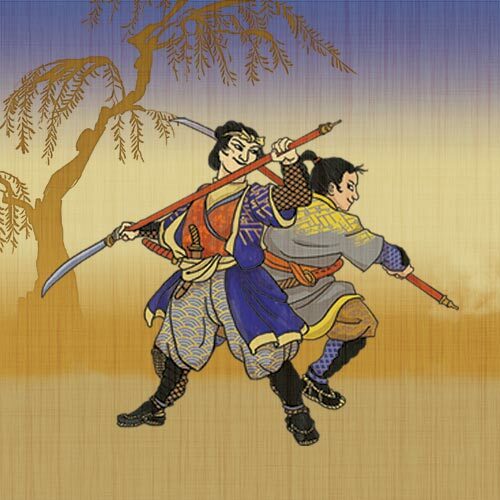 While the default theme of the game is a Samurai drama, the book also contains 5 additional settings so that you can play the game in many unique ways. If you prefer Sky Pirates, Gunslingers, Professional Wrestlers, World War 1 Fighter Pilots, or even a Romantic Comedy, all of those are supported by the game. These additional settings were written by industry professionals Ken Hite, John Wick, Ben Woerner, and Tobie Abad. Click here to get your copy of Reflections!